FHD 1080P+FHD 1080P / HD 720P + HD720P dual channel, 2196P or 1440P Single Channel. 128GB Memory Card Support (Not include). Advanced Sony Exmor IMX323 sensor. Built-in Night Vision (WDR) for interior clips and shots, for Uber, Lyft, taxis, limos, etc. 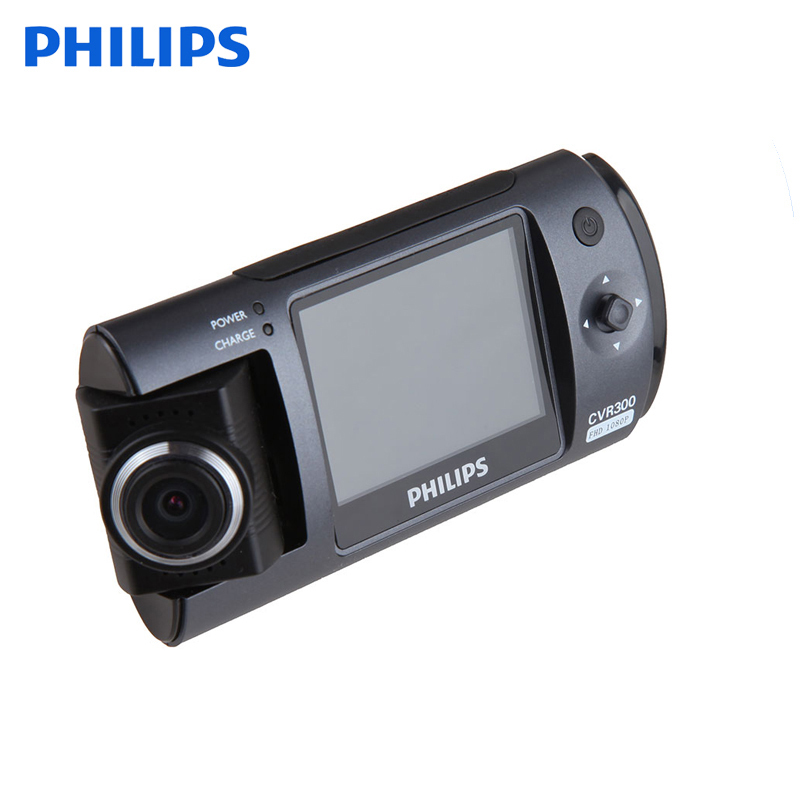 180-degree rotating 150-degree viewing angle high-resolution wide-angle lens.